Powerful like a horse that doesn’t let you realise its strength. That’s Sony’s Xperia Z2, the successor to Z1 that Sony India launched on Thursday in New Delhi. The phone will be available in stores from Monday. Z2’s full high-definition display is a little bigger and better than Z1 at 5.2 inches and with an IPS screen that has improved viewing angles, even in the sunlight. Sony says the waterproof and dust-resistant glass (on both sides) and metal body will keep the smartphone safe from scratches on most surfaces, much like the Z1. However, we didn’t get a demo of the waterproof test at the launch. The Z2’s camera and RAM are what could win your heart. Images were extremely sharp and vivid with contrast and balance, in lowlight and outdoors. Sony has added the SteadyShot technology that corrects images clicked when you are moving and also lets you stream parts of a video in slow motion. The struggling Japanese gorilla of consumer electronics says you can also record videos in 3,840x2,160 pixels at 30 frames a second or what is commonly called ultra high-definition recording. Image: Sony has added the SteadyShot technology that corrects images clicked when you are moving and also lets you stream parts of a video in slow motion. Since this resolution isn’t feasible at present in phones, I’m sure the next thing Sony will tell you is to get its ultra HD TV to watch these. More, you get 16GB of internal storage (about 11GB usable) that can be extended up to 128GB with a microSD card. Sony has taken the audio quality a notch higher with its noise cancelling technology. The headphones, though, failed to impress. My friends have always complained about Sony batteries. As the Z2 battery has a high count, I hope this time it will be different. Image: Sony has taken the audio quality a notch higher with its noise cancelling technology. Sony is giving free its SmartBand fitness wearable device that comes for Rs 5,990 with the Z2 for a limited period. The best thing about the SmartBand is it’s not tethered to Sony devices; any device running on at least Android 4.4 tags along with it. 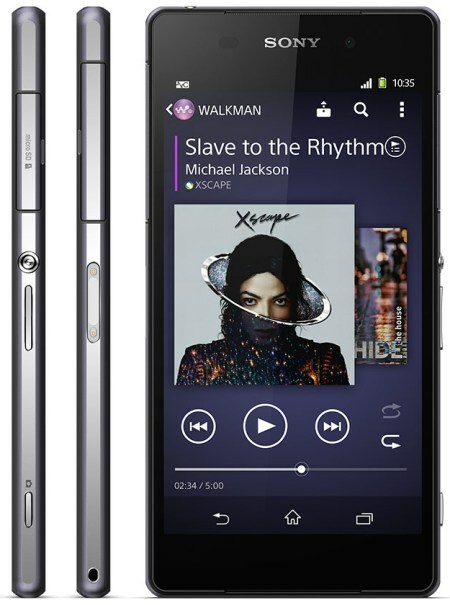 Well, then, if the smartphone’s won your heart, will it also win your mind at Rs 49,990? Image: Sony is giving free its SmartBand fitness wearable device that comes for Rs 5,990 with the Z2 for a limited period. Sony Smart Watch 2: Is it worth buying? 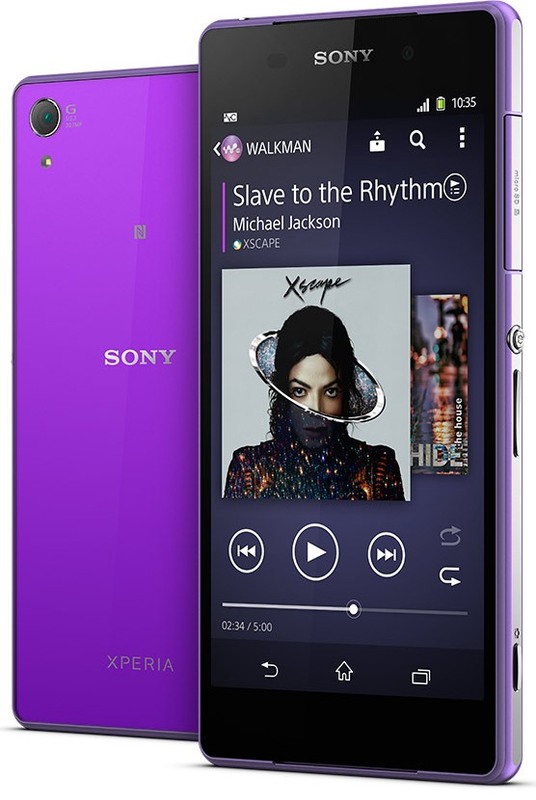 Stunning Sony Xperia Z1 set to IMPRESS you!